The kitchen can sometimes be a challenging place. Some people find it hard to be motivated to cook, while others, because of temporary or permanent disability, find the simple cooking tasks that others would take for granted difficult to perform. We’ve written this book with you in mind. Sign up to our email list to get the book for FREE! 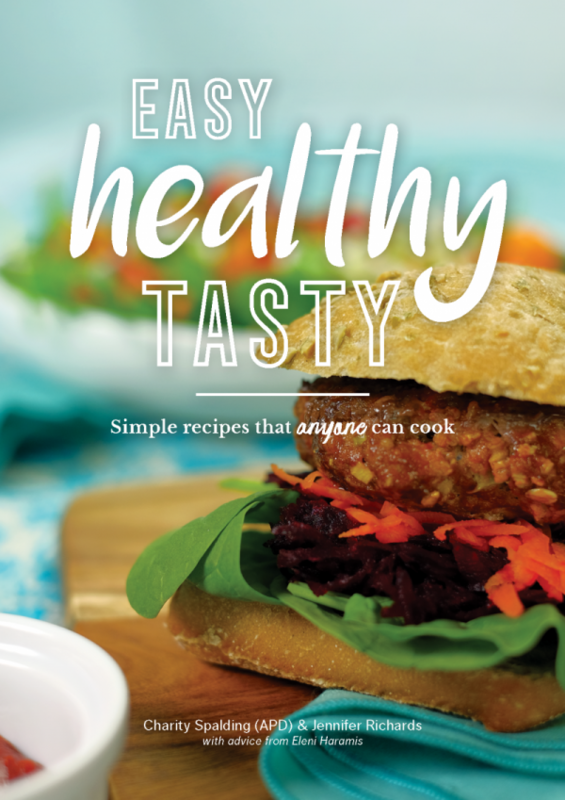 Thanks to Fundability, we have copies of the Easy Healthy Tasty ebook to give away! Sign up to the newsletter and we will email a coupon code for you to use in the store to get the digital edition (worth $9.99) for free. Do you work with people with disabilities? Ask a question, suggest a recipe or contact us with the details of your bulk order. We aim to get back to you with 48 hours.